Skillett.com » Blog Archive » Highworth 5 miler! An unexpectedly quick 5k in the midst of it all and a gear change up Eastrop Thank you for bringing the small supporters @emmerr78 ! 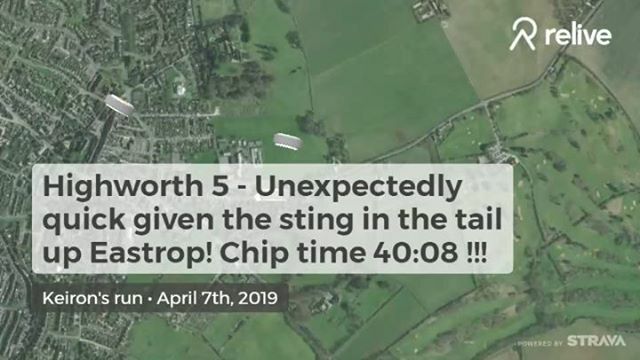 Highworth 5 miler! An unexpectedly quick 5k in the midst of it all and a gear change up Eastrop Thank you for bringing the small supporters @emmerr78 ! This entry was posted on Sunday, April 7th, 2019 at 1:39 pm and is filed under Quick Posts. You can follow any responses to this entry through the RSS 2.0 feed.